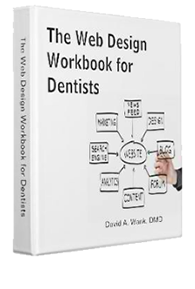 This video tutorial for The Web Design Workbook for Dentists will teach you how to register a domain name at GoDaddy.com. 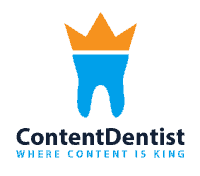 When watching the video remember the section in the book that discusses the importance of the name being registered to YOU, as well as the discussion about .com vs. net considerations. 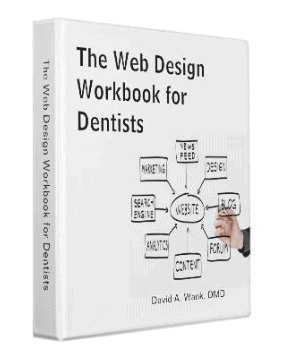 Next Next post: Medical and Dental Web Design – What Pages Should a Healthcare Website Have?